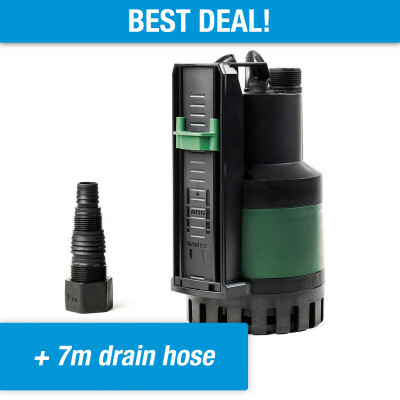 Unique: Manually drain spaces dry, up to 0-1mm from the floor! 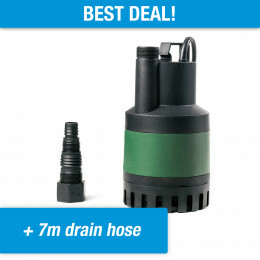 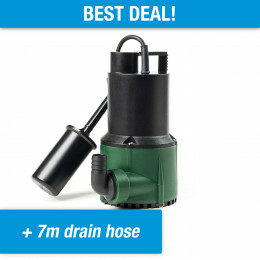 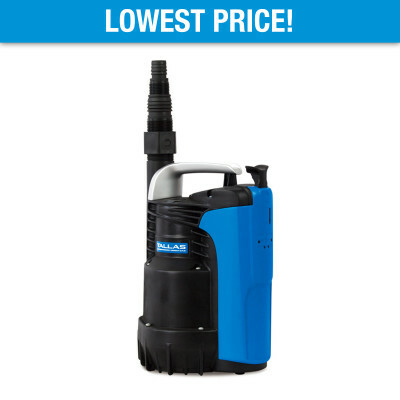 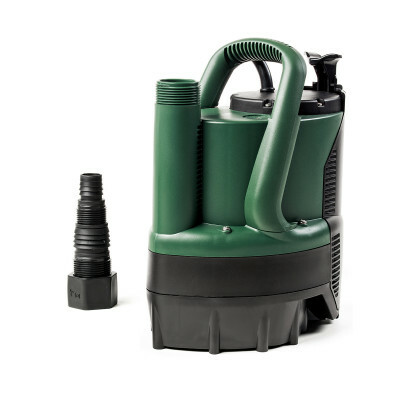 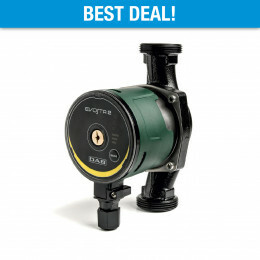 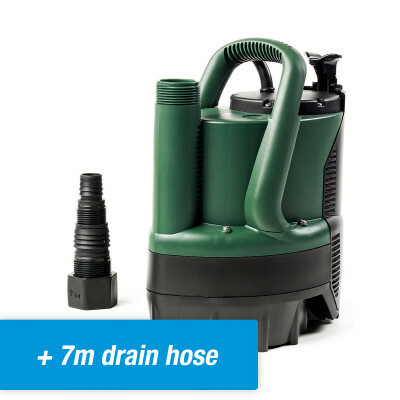 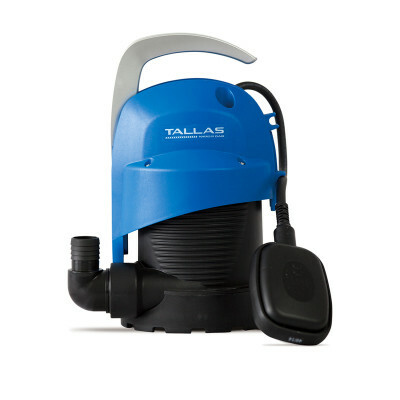 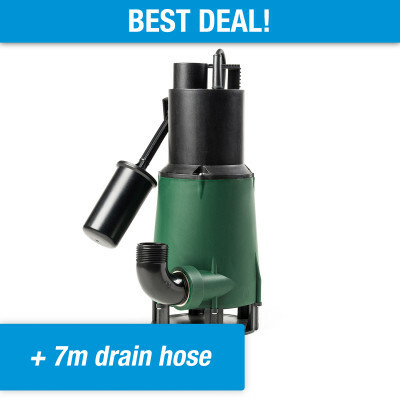 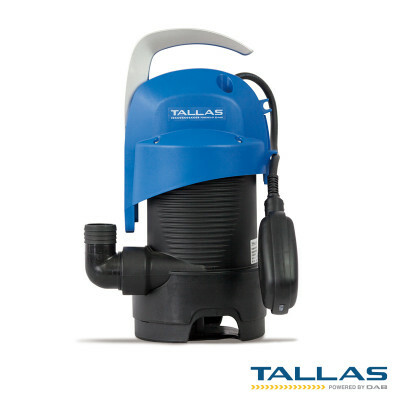 Ideal for draining rooms, gardens and reservoirs. 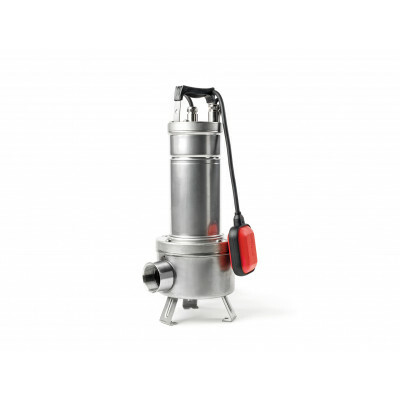 Suitable for processing contaminated / sandy water. 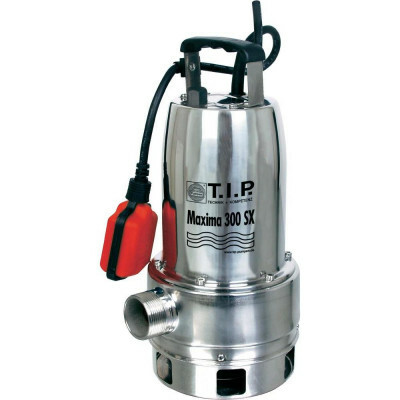 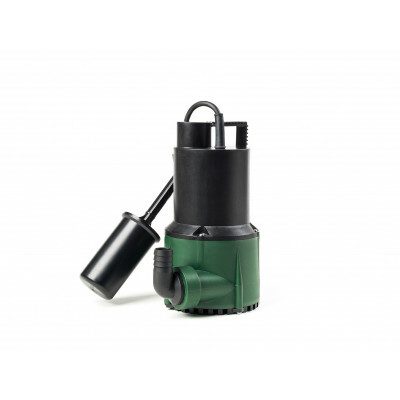 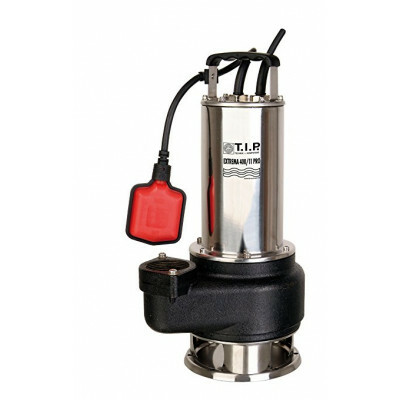 Unique: lightweight waste water submersible pump, also resistant to faecal matter. 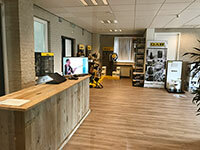 If you use our website, you will get cookies.